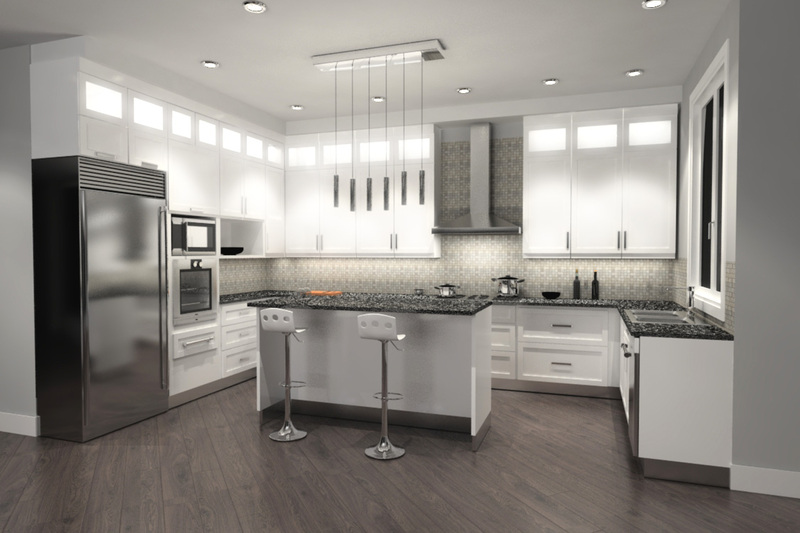 A neoclassical style kitchen for your interior renders, nice design of the cabinet, island, chandelier, and a window is included too. A neoclassical style kitchen for your interior renders, nice design of the cabinet, island, chandelier, and a window is included too. 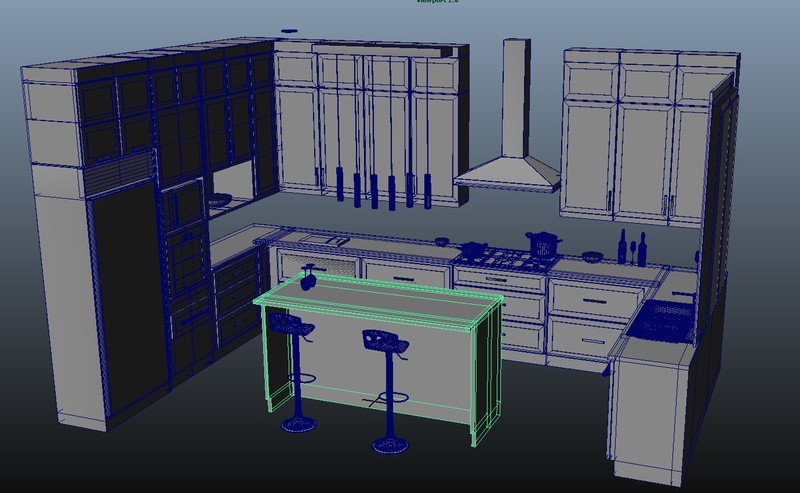 In the kitchen Ferrara package there are many formats: .ma for maya 2012 or successive versions, this format include the vray shading. The format FBX and OBJ are included as well.